Sometimes when you do something for yourself, you can also help someone else (don’t you love it when that happens?) If you’ve ever considered trying out Kindle Unlimited (so many books, all free to read), now is the perfect time. Until the end of February, Amazon is donating $5 to the Susan G. Komen Breast Cancer Foundation for every eligible person who signs up for a free 30-day trial of Kindle Unlimited. Click here to sign up, or to find out more about Amazon’s initiative and what the Susan Komen Foundation does. 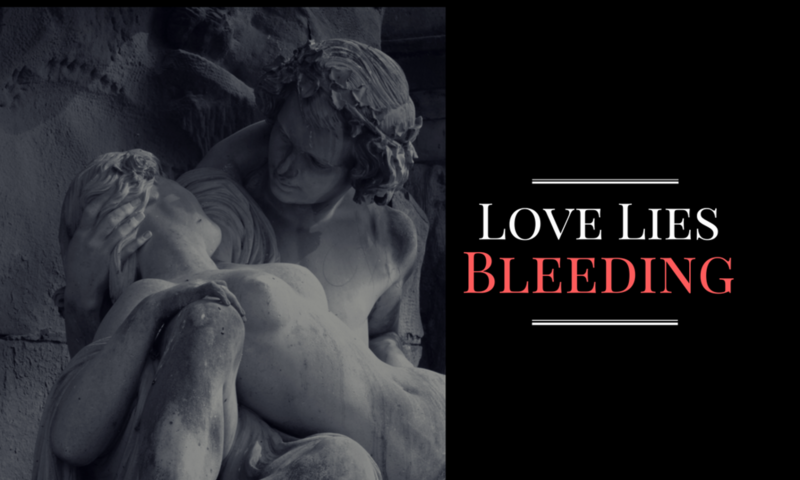 By the way, Love Lies Bleeding is one of the many books available free on Kindle Unlimited 🙂 Find it here. And before you go, have you entered my giveaway yet?